This quiet little beach is our pit stop every time my husband and I go for a Spit to Manly (Sydney) coastal walk. Serene, surrounded by rocky hilly terrain, the waves just enough strong to allow a relaxing swim. Water dragons often watch the waterfront, like me, lost in the absolute tranquility of the beach. Sometimes all you can hear is the rustling of leaves, while waves crash against the rocks in the background. B for Beautiful post and photos. Hope to read more from you. All the best ! 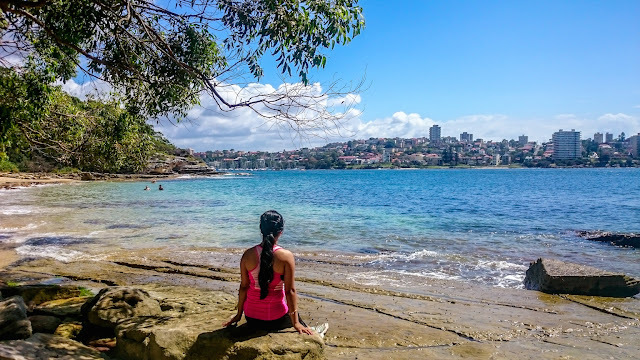 Your photography is just awesome, and gives a beautiful understanding of Sydney to this armchair traveller. Isn't this awesome? Your own slice of heaven? Lovely pics Raj! Beautiful Beaches! very nice photography - makes me wish I was there with you on the beach. looks like a slice of heaven! Lovely!! wow this is so beautiful! Love it! Returning the courtesy...stopping by from Randomocity this morning. You have beautiful photographs. So beautiful. Thanks for sharing. I could do with some beach time right now! Wow, Lucky You!!!! And awesome clicks yet again! I want to be there right now. Lovely pictures. Both rocky, sunny, and shady - perfect for the beach. Beautiful spot. I'd go there often as well. Awesome pic of an awesome place. Being a water baby myself (I'm a Cancer), I LOVE the beach!!! I'm lucky to live close to water (Lake Erie) but this looks amazing. Can't wait to travel one day to all the beautiful beaches out there! I love the way nature makes itself beautiful! 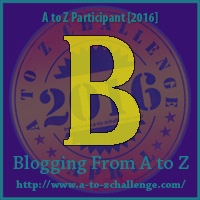 I’m stopping by from the #AtoZChallenge. Oh, what lovely pictures! I'm envious as there are no beaches even close to where I live. I have two blogs in this challenge…my author blog at THE STORY CATCHER (www.donnalmartin.com) and my KICKS Kids Club blog (www.kickskidsclub.blogspot.com) . If you get a chance, check them out and good luck with the challenge! 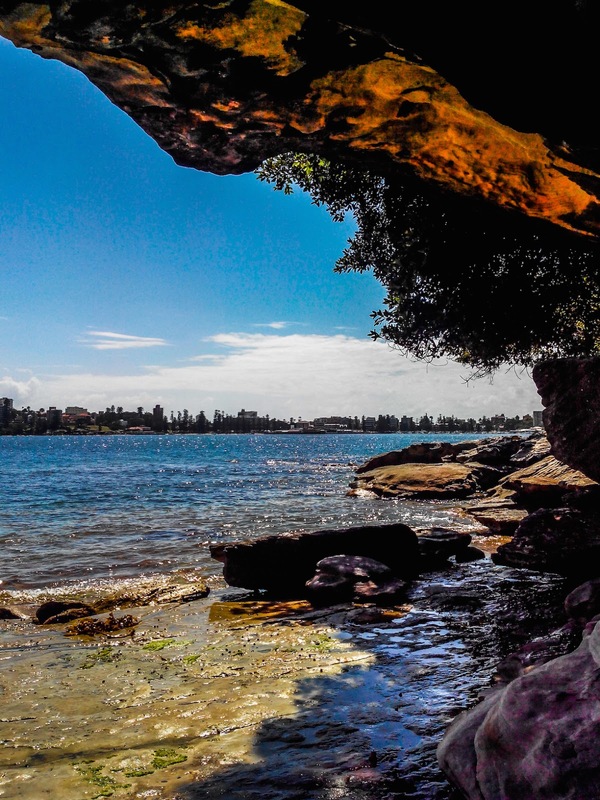 Manly beach is a lovely spot and the pictures are lovely! Software Engineer by profession, a dreamer by choice. Apart from coding bugs for livelihood, she indulges in Crafts and Writing to keep her creativity alive. Loves reading sci-fi, creating shape poetries and paper quilling models, watching Korean movies and is somehow ‘unknowingly’ involved in Kitchen ‘Katastrophes’. 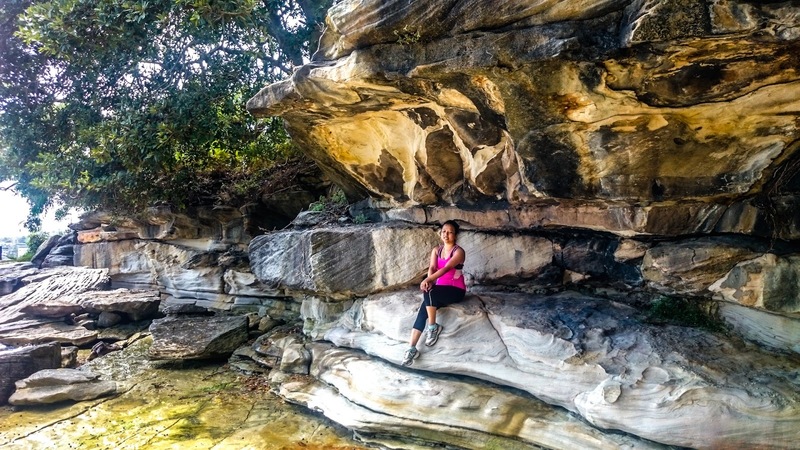 Enjoys being a Lifestyle/Travel blogger and an amateur photographer. Travel bug bit her when she was little and she suffers from serious condition of Wanderlust.